At present, it is optional for CBSE students to choose either the board exam or a school-based examination. 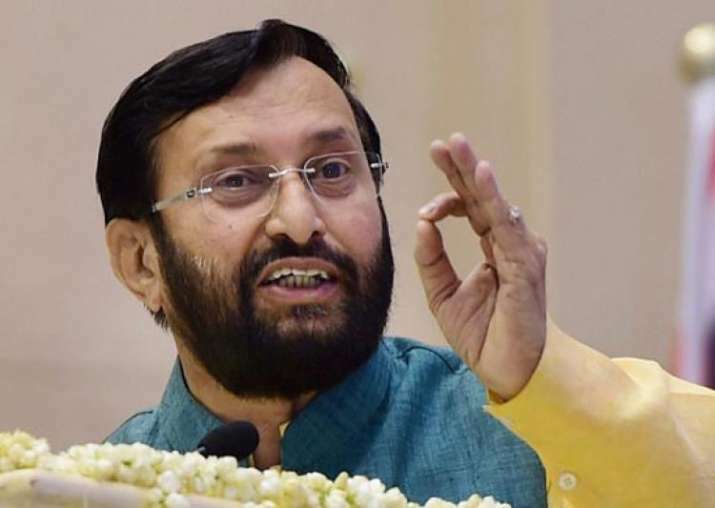 Board examination for Class X in CBSE schools will be reintroduced as part of the ongoing reforms in the education system, Union HRD Minister Prakash Javadekar said on Friday. It has also been decided to conduct examinations in classes V and VIII and students who would fail in the end-term examinations would be detained in these classes, Prakash Javadekar told media persons in Puri. However, the students would be given an opportunity to improve and appear for another examination before being detained, the Union Minister said. Under the existing arrangement students up to Class VIII are promoted to the next class irrespective of their performance. The minister said 25 states have approved the central government's move in this regard.